Avocado Pears are filled with nutrients and good fats. They are also creamy and delicious, and can be used in sandwiches, salads, and omelettes – you can even use them as moisturizer for your hair! 1. It Helps Keep You Smart – Avocado Pears are filled with omega-3 fatty acids and natural vitamin E, which are both great for your brain. These acids and vitamins improve the blood supply to your Pre-frontal cortex, which is the part of your brain responsible for planning, decision making and critical thinking. 3. It Can Relive Symptoms Of Arthritis – Avocados contain Polyhydroxylated Fatty Alcohols (PFAs), which is an anti-inflammatory agent that helps your body to reduce inflammation which can later lead to arthritis. 4. 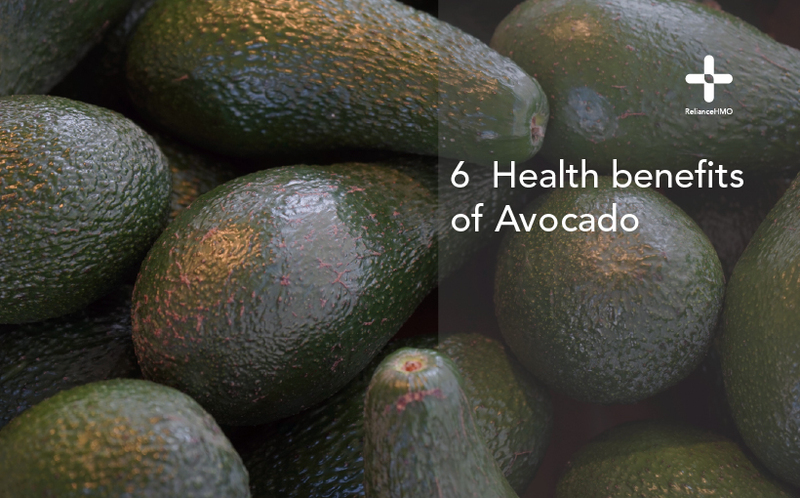 It is Filled With Fiber – Avocados are very high in fiber, with around 7% of its total weight made up by fiber. One avocado contains around 27% of your fiber for the day, which is great news as fiber is a big part of your metabolic health. 5. It Is Beneficial During Pregnancy – If you’re pregnant, try to stock up on avocados. Just one cup of avocado contains nearly 25% of your recommended dose of folate, which is essential for both you and your baby. 6. It Helps You To Lose Weight – Want to lose a little weight? Buy some avocados; they contain monounsaturated fatty acids, which means they are likely to be stored as slow burning energy rather than fat. This mean you’ll feel satisfied and full after you’ve eaten avocado, helping to keep your hunger at bay. Next Post Next post: Why is eating very fast bad for your health?